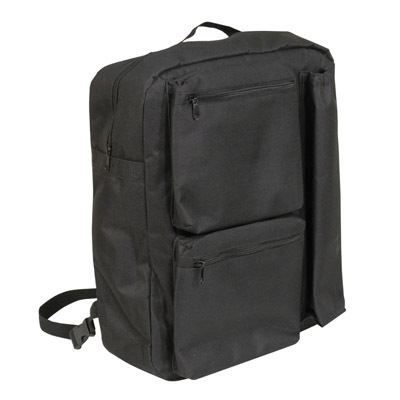 The Scooter Pannier Bag has been specially designed to fit neatly over the armrest of most standard electric scooters and provides storage space for jackets, shopping, medication, snacks, etc. It is a practical and affordable scooter accessory and enables scooter users to safely carry more, while keeping their hands free. 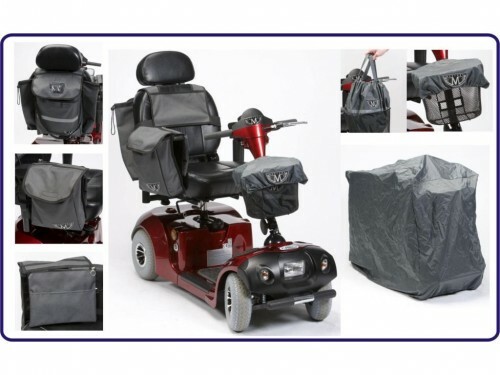 The Deluxe Scooter Crutch Bag has been specially designed to fit neatly onto the rear of most standard electric scooters and provides padded, fully lined storage for coats or jackets, shopping, medication, snacks, etc. 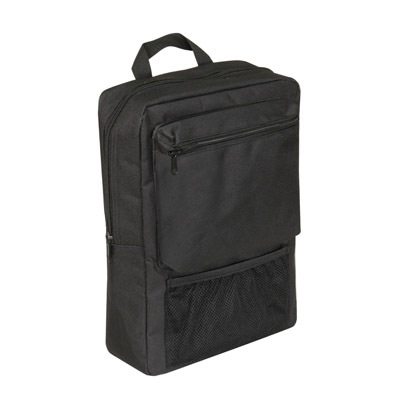 It also features a small zipped interior pocket, two large zipped pockets on the front, and a deep slot with elasticated top designed for your umbrella, crutch, walking stick or other similar items.